Published by Weilin Goos Helsinki 1970. Helsinki 1970. Hard back binding in publisher's original scarlet leatherette covers, gilt lettering to the spine. 8vo 8½'' x 5¼'' 122 pp. 100 monochrome illustrations throughout. Light age tanning to the page edges. Very Good condition book, in Very Good condition dust wrapper with shallow rubs across the spine tips and corners. Dust wrapper supplied in archive acetate film protection, this is not adhered to the book or to the dust wrapper and can easily be removed should you so wish. Member of the P.B.F.A. 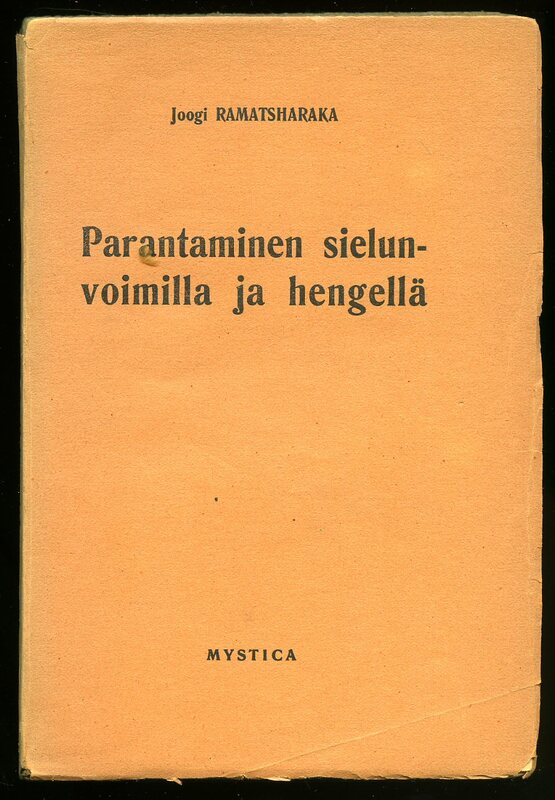 Published by Mystica, Helsinki 1926. 1926. Publisher's original terracotta card covers, black lettering to the spine and the upper panel. 8vo 7½'' x 5¼'' 134 pp. Two small name labels to the title page, spine slightly sun faded, cheap paper browning. Member of the P.B.F.A. Published by Canongate Books Ltd., 14 High Street, Edinburgh First Edition 2004. Edinburgh 2004. First edition hard back binding in publisher's original powder blue paper covers, silver lettering to the spine, navy end papers. 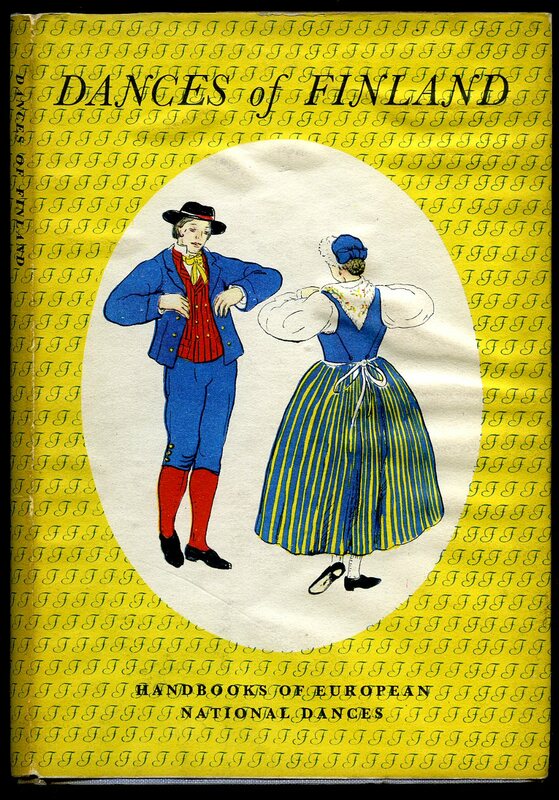 8vo 7½'' x 5¼'' 239, i [pp] ISBN 1841955361. SIGNED by the author to the title page. Free from inscription. Fine condition book, in Fine condition price clipped dust wrapper, unused new book. Dust wrapper without any tears or chips and supplied in archive acetate film protection, this is not adhered to the book or to the dust wrapper and can easily be removed should you so wish. Member of the P.B.F.A. 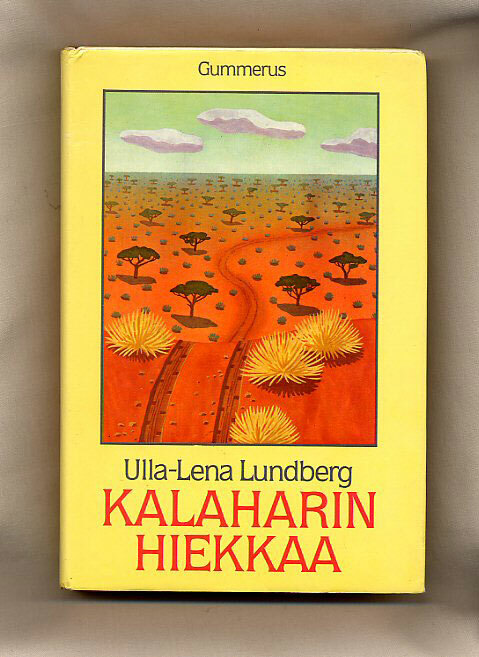 Published by the Author, Pjamaenkatu 14, 48600 Karhula, Finland 1995. Finland 1995. Publisher's original colour illustrated card wrap covers [softback]. 8vo. 10'' x 7''. 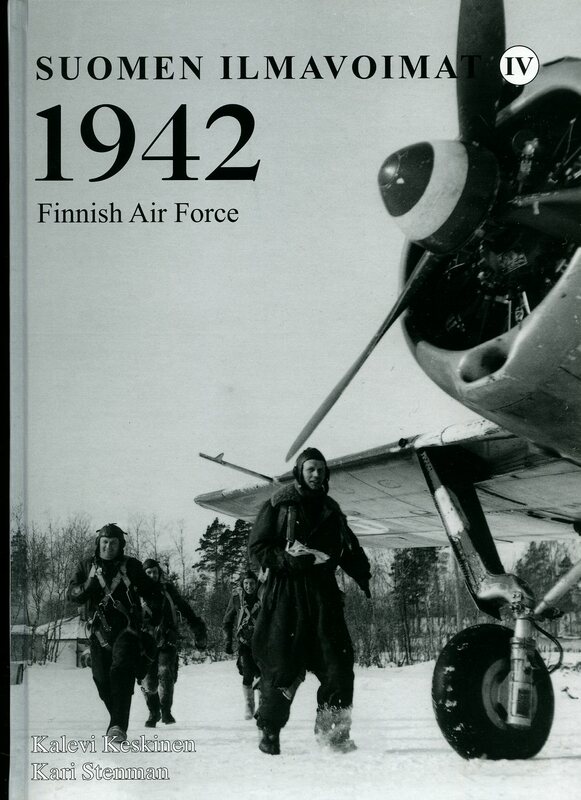 Contains 304 printed pages of text with monochrome illustrations and photographs throughout. In Fine condition, no dust wrapper as published. Member of the P.B.F.A. Published by W. Heffer & Sons Limited, Cambridge 1937. Cambridge 1937. Hard back binding in publisher's original light camel cloth covers, gilt and green title block lettering to the spine. 8vo 9'' x 6'' 233 pp. Monochrome illustrations throughout. Name and light age spotting to the front free end paper, spine with spotting and sun faded and in Very Good condition, no dust wrapper. Member of the P.B.F.A. 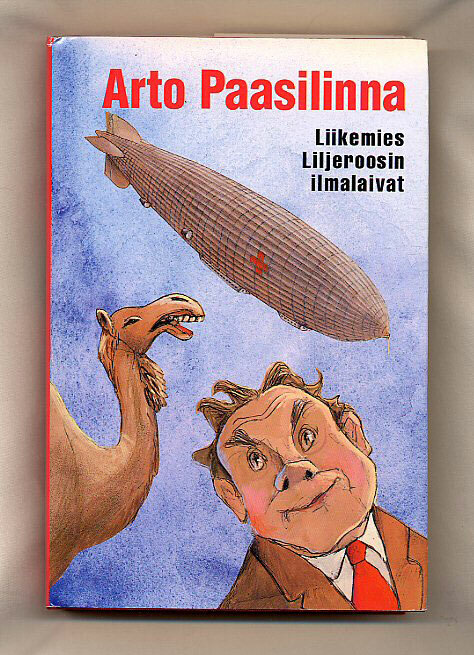 Published by Kari Stenman Maininkitie, Espoo, Suomi Ensimmäinen painos 2007. 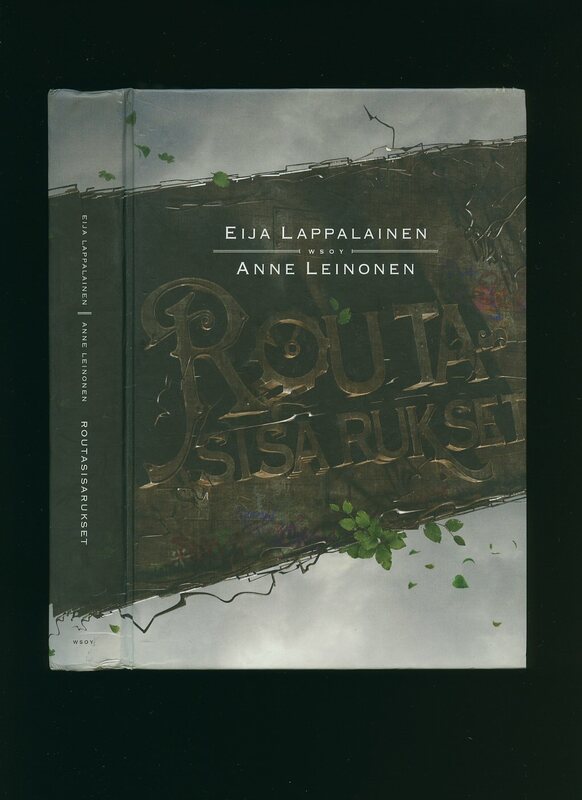 [Finland First Edition 2007]. 2007. Published by Max Parrish & Co. Ltd., 51a Rathbone Place, London First Edition 1948. London 1948. First edition hard back binding in publisher's original blue cloth covers, scarlet title lettering to the spine and to the upper panel. 8vo. 7½'' x 5''. 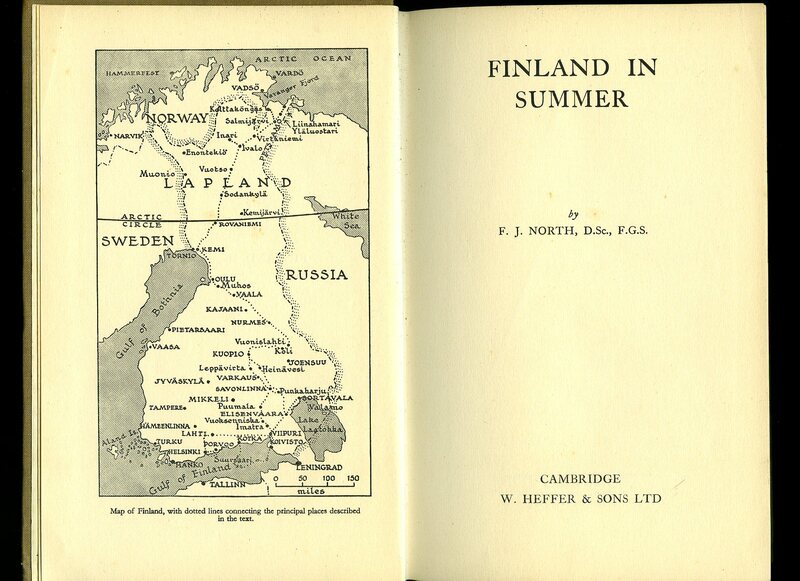 Contains 40 printed pages of text with 4 colour plates and one map. Near Fine condition book in Very Good condition dust wrapper with just a little rubbing of the paper to the spine tips, not price clipped 3/6. Dust wrapper supplied in archive acetate film protection, this preserves and prolongs the life of the paper, it is not adhered to the book or to the dust wrapper. We currently hold in stock 25 other titles from this series. Member of the P.B.F.A. 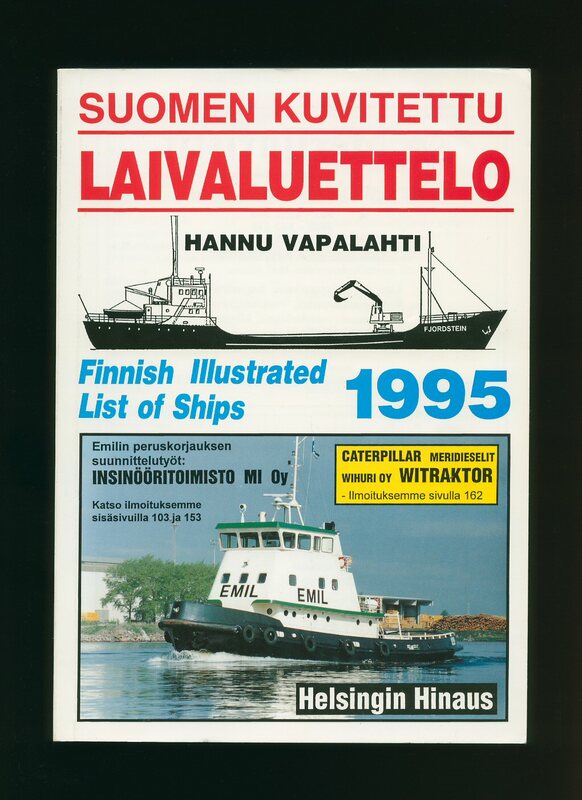 Published by Suomalais-Ugrilainen Seura, Helsinki 1986. 1986. Publisher's original card wrap covers. Quarto 10'' x 7''. Contains [xvi] 311 printed pages of text with monochrome maps, illustrations and photographs throughout. In Fine condition, no dust wrapper as published. Member of the P.B.F.A. 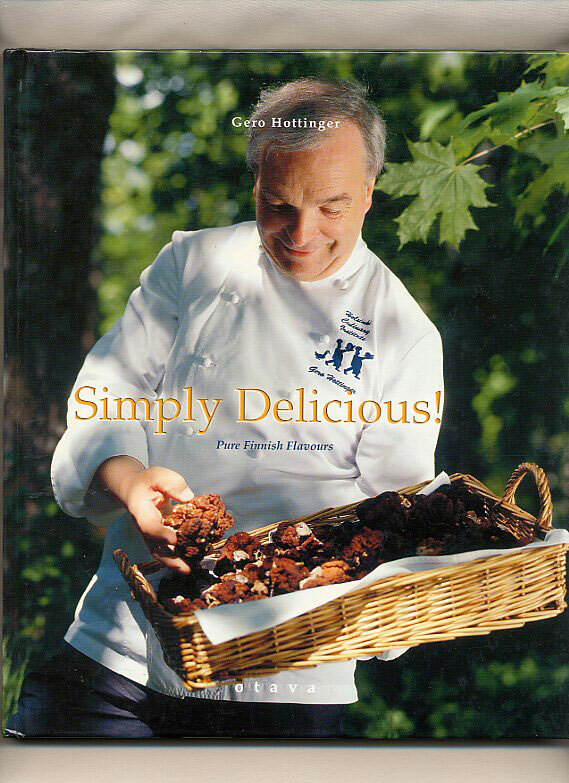 Published by Otava Publishing Company, Helsinki Second Edition 2005. 2005. 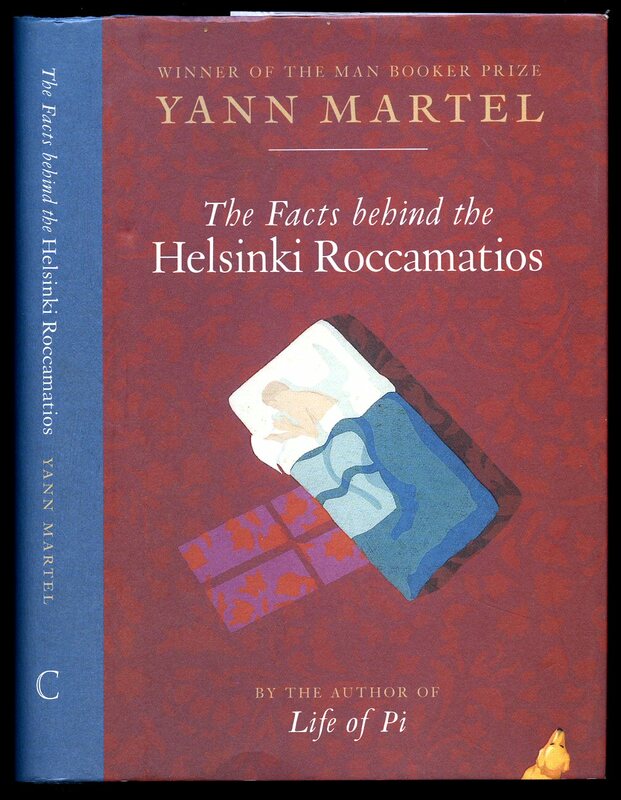 Published by Werner Söderström Osakeyhtiö, Helsinki First Edition 2011. Helsinki 2011. Published by Offset Kopio Oy, Helsinki First Edition 1982. Helsinki 1982. 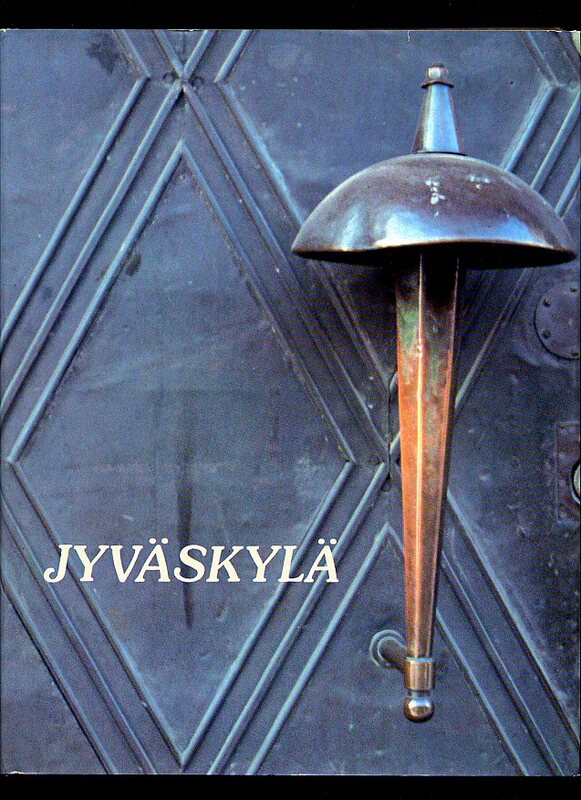 Published by Suuri Suomalainen Kirjakerho Oy, Helsinki, Finland 2003. Finland 2003. 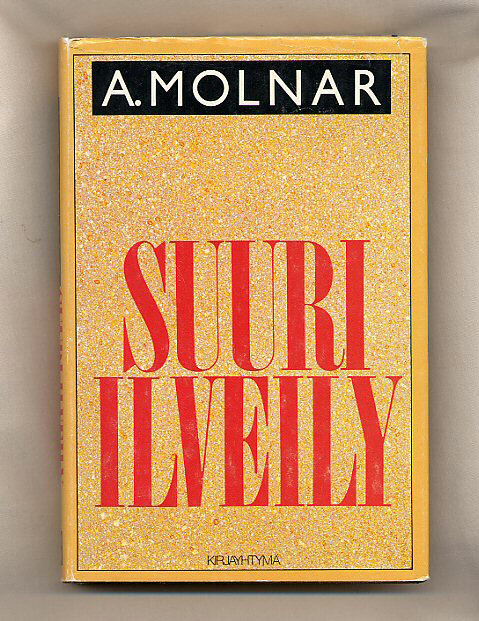 Published by Werner Söderström Osakeyhtiö, Porvoo, Helsinki, Finland 1991. Finland 1991. 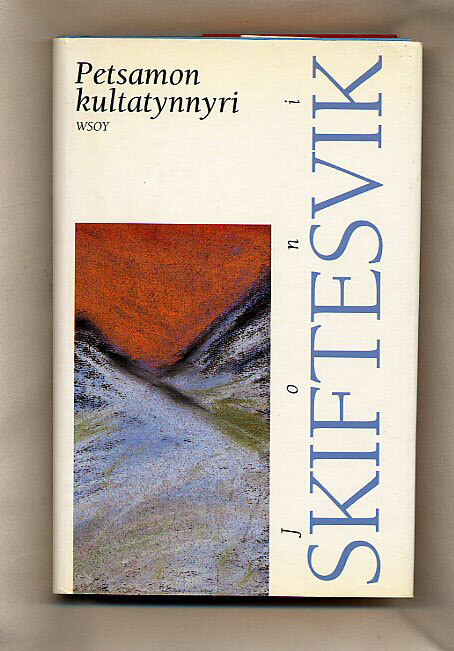 Published by Gummerus Oyin Kirjapainossa, Jyväskylä, Helsinki, Finland 1987. Finland 1987. 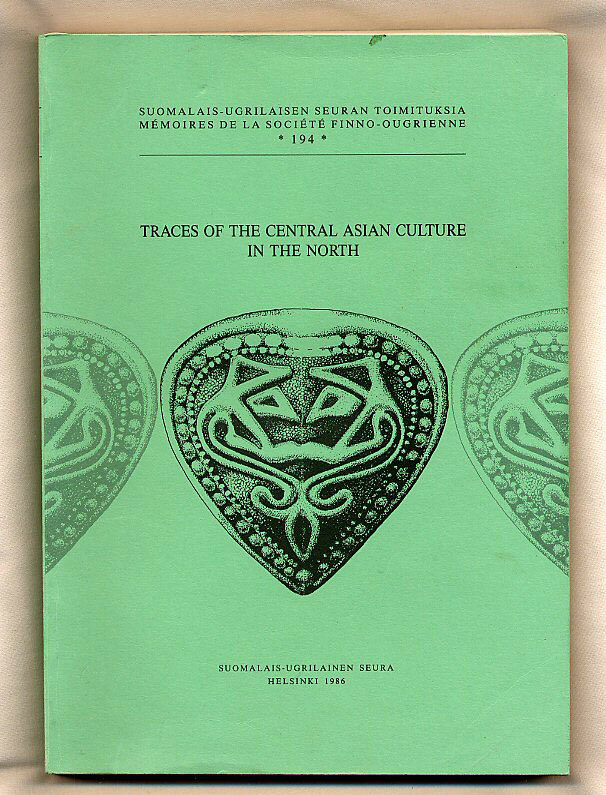 Published by Arvi A. Karisto Oyin Kirjapaino, Helsinki, Finland 1983. Finland 1983.